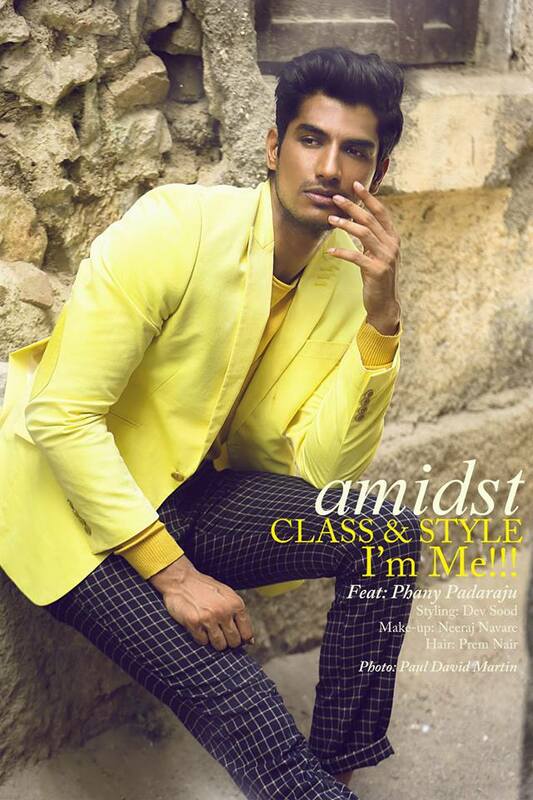 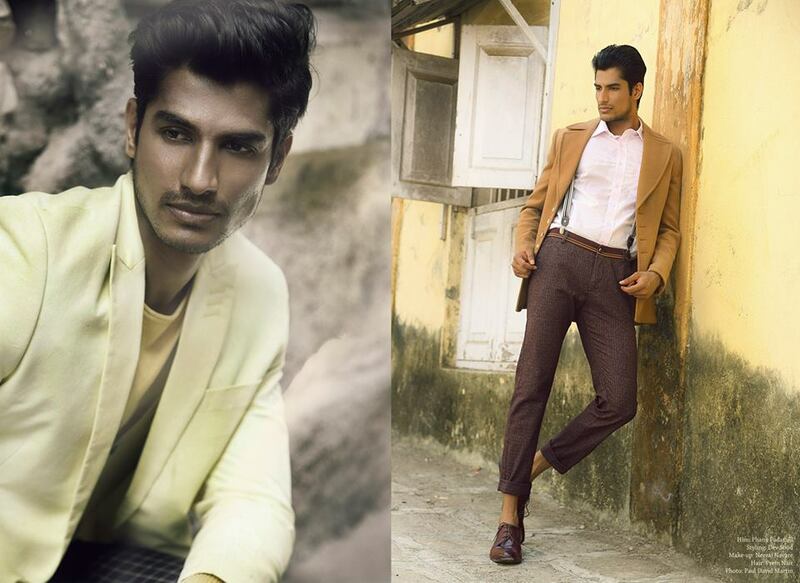 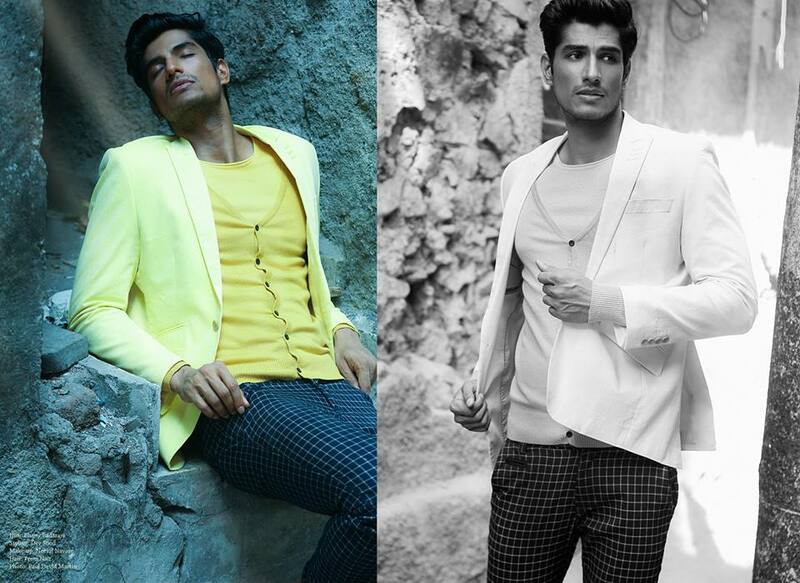 Today we are more than proud to showcase Phany @ IMM – Indian Male Models blog. 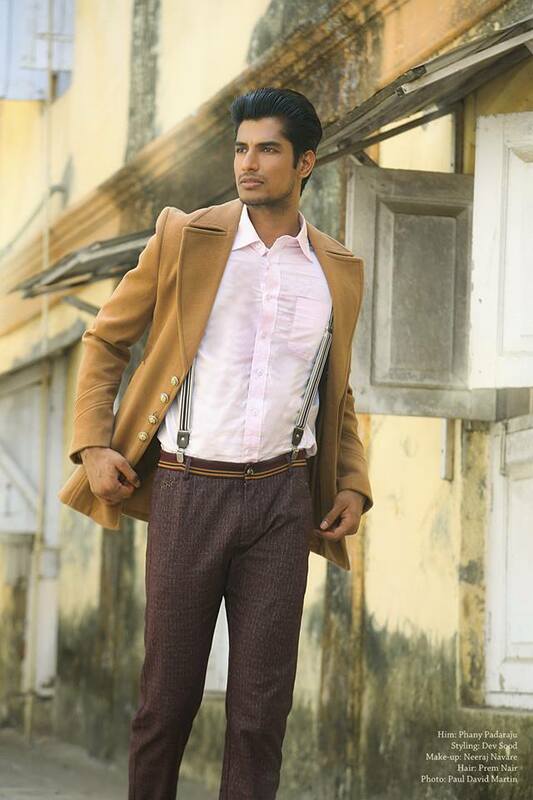 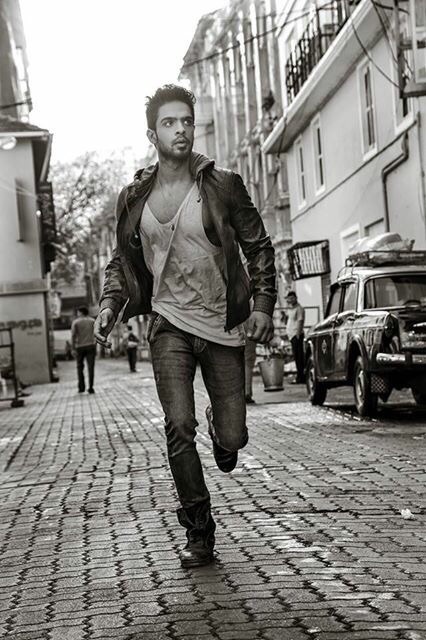 He is one of the few Indian Male Models, who started an international career. 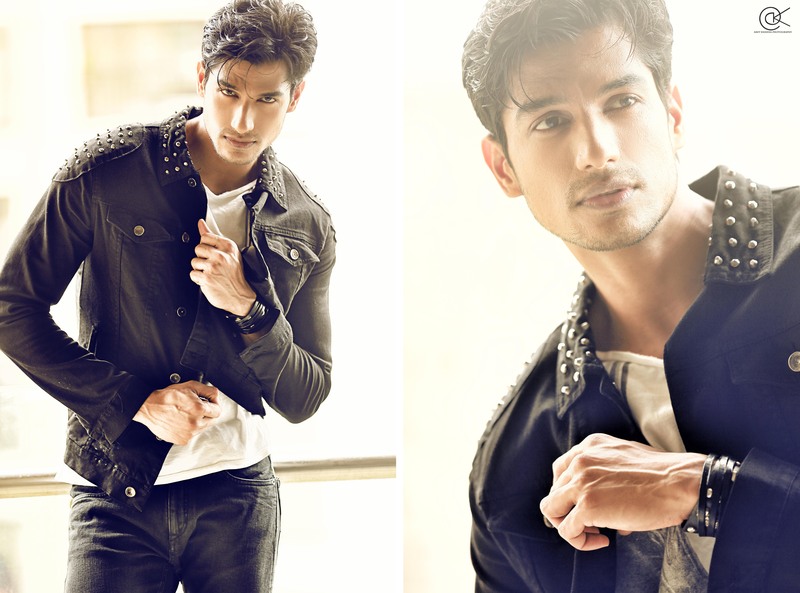 – Mr India Global 2015 Winner, going to represent India in an International Pageant in USA and Miami International Fashion Week.